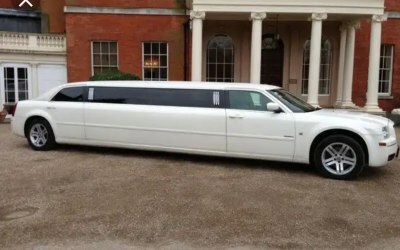 Limo hire for special events, covering all areas of the UK. 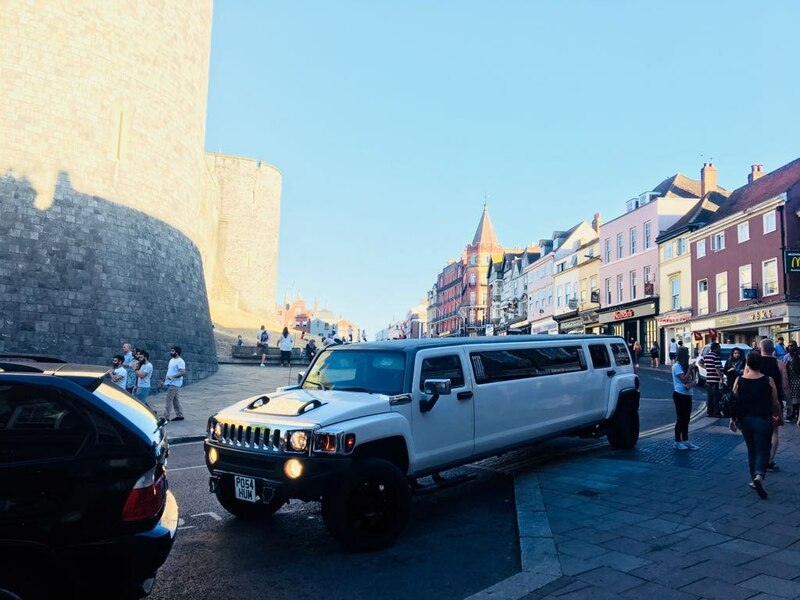 We have a prestigious stretched hummer ready to cater your next party, wedding, prom, birthday, airport transfer or just a night out! Every booking comes with a complimentary bottle of champagne and soft drinks. 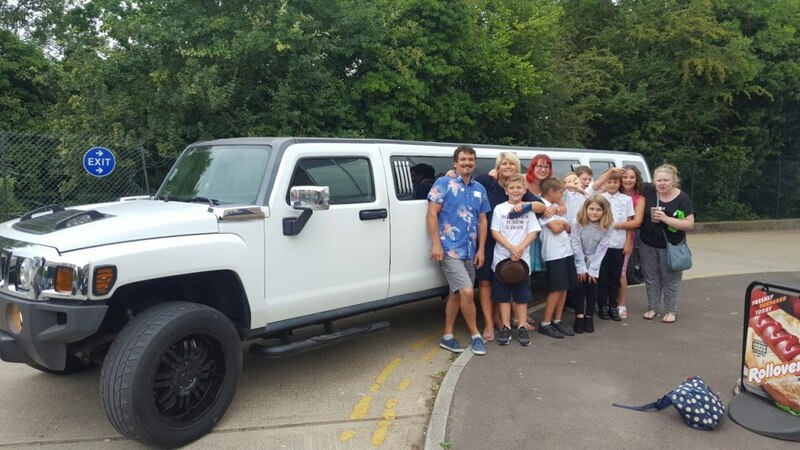 I booked hummertime for a hen party and everyone had such a great time! Tony was great, on time, was flexible with the return time too. Very friendly and such a great service. Would definitely recommend! Thank you very much. Tony was absolutely brilliant, dropped us to our venue and picked us back up and took us to another bar during the night to take us to a different place as it was raining and even stopped for a McDonald’s on the way home. 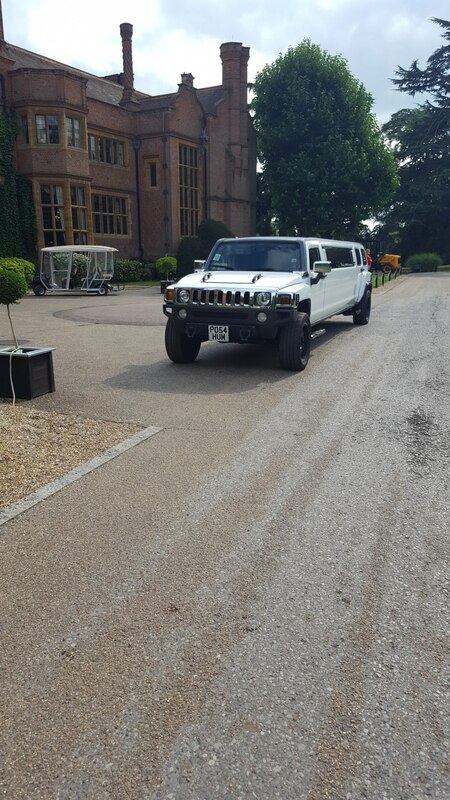 Hummer was clean and well presented. 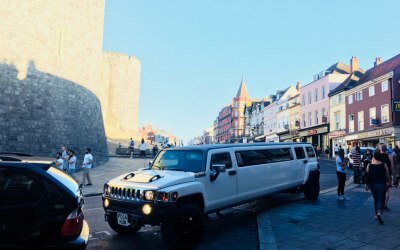 Would definitely recommend hummertime limos! Lovely gentlemen. 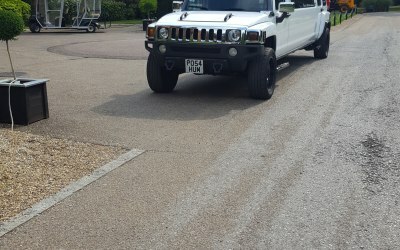 Very humble he was on time, would def recommend him guys.sure will book with him in future dropped my 16 year old with team at exactly place called me back to confirm been dropped.thank you Tony uou are a star ! Had a great time! Thank you so much. 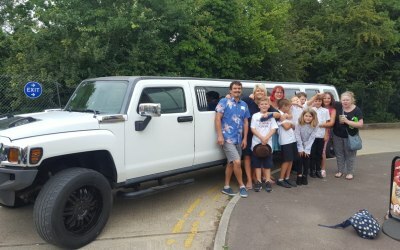 A very positive and fun experience and I would recommend them to anyone! 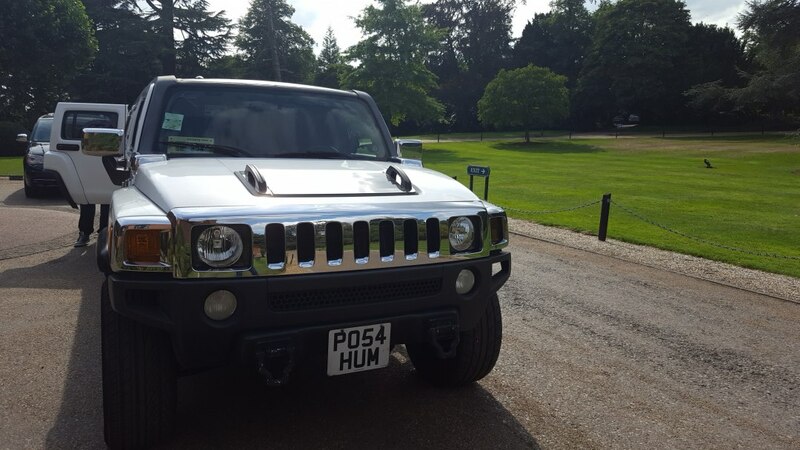 I had a few quotes before deciding to opt for hummer time. They were not the chepeaat but that is because the cars from the cheapest were pretty rough. 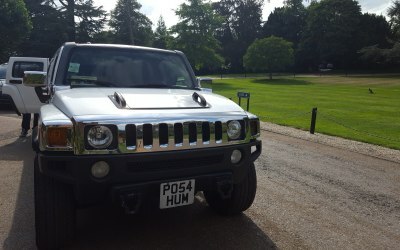 Hummer time was the best value for money. The service was great and as I would expect. 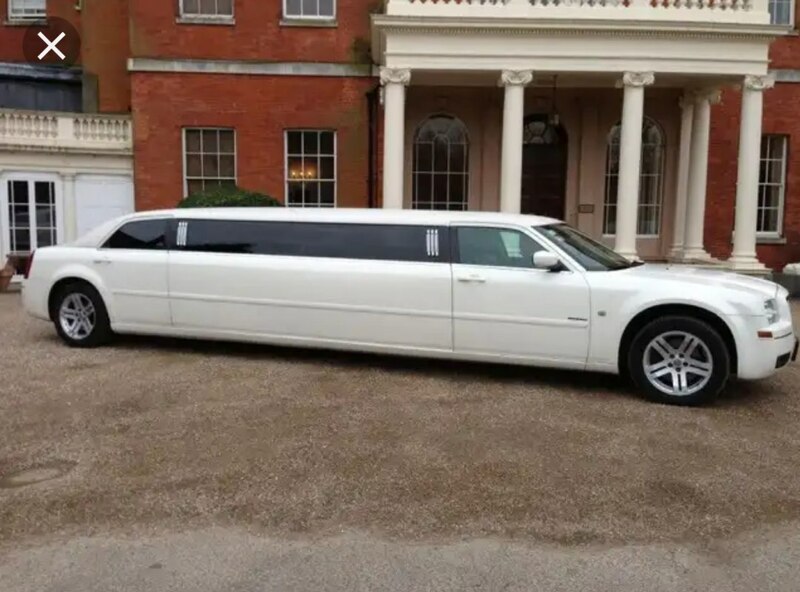 I used the car all day with several pick ups and the driver was always on time and accommodating to my needs. 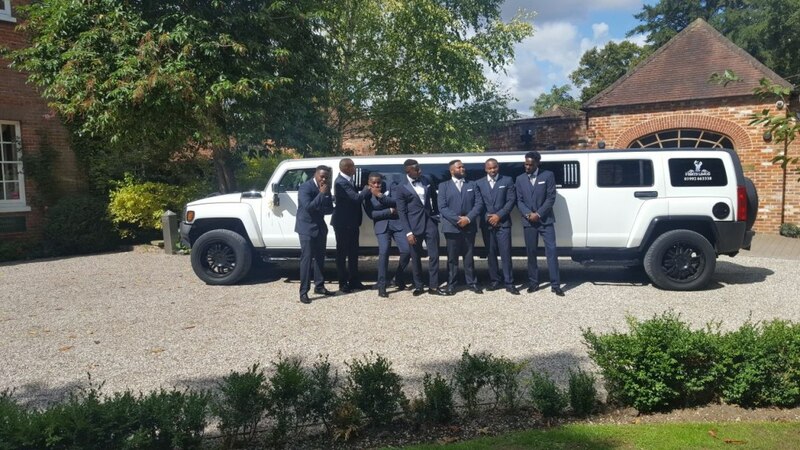 My friends said they enjoyed the experience and would employ your company again, the only disappointment is they forgot to take the complimentary bubbly. 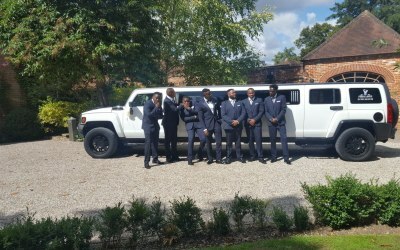 Get quotes from Hummer Time Limos and others within hours.